When your family’s request is to go into a church, chapel or place of worship, unless requested otherwise we carry the coffin on our shoulders. This we believe is the ultimate in reverence and respect and reflects our past traditions. Often family members express the wish to assist our bearers with the carrying. We are happy to allow you to carry the coffin and can arrange for a practice session before the day of the service for those that are interested in partaking in this tradition on the day. Depending on the location of the funeral service you may be required to sign disclaimer forms but this will be discussed with you during the funeral arrangements. 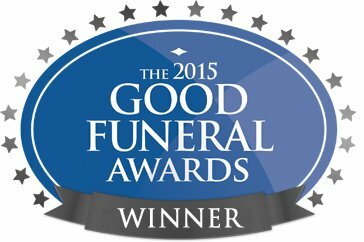 Regardless of the number of family bearers that wish to help, we will still send a full complement of staff to assist you at the funeral. They will be there to aid any family bearers or to step in if anyone changes their mind. If you have any questions regarding family members acting as bearers then you are welcome to contact us for more information.